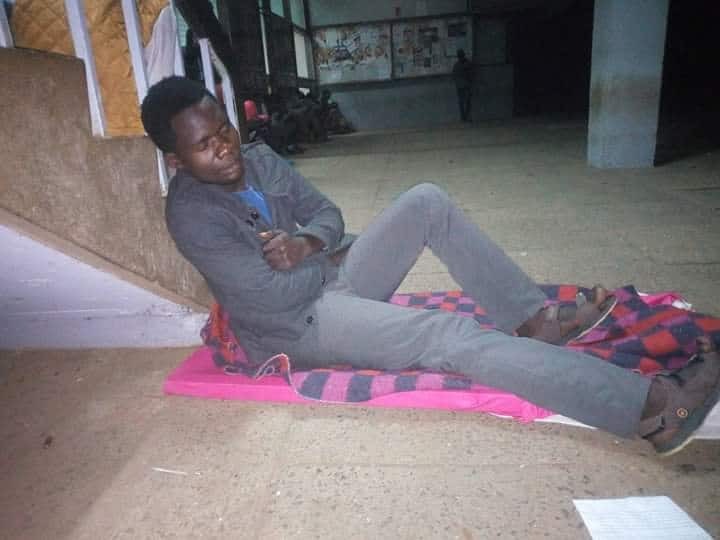 A video of University of Nairobi students spending nights in the cold has gone viral, further exposing the rot in the institution under the leadership of Prof Peter Mbithi. The video shows students spending nights in the TV room, corridors and even some seeking asylum in the already overpopulated halls of residence. 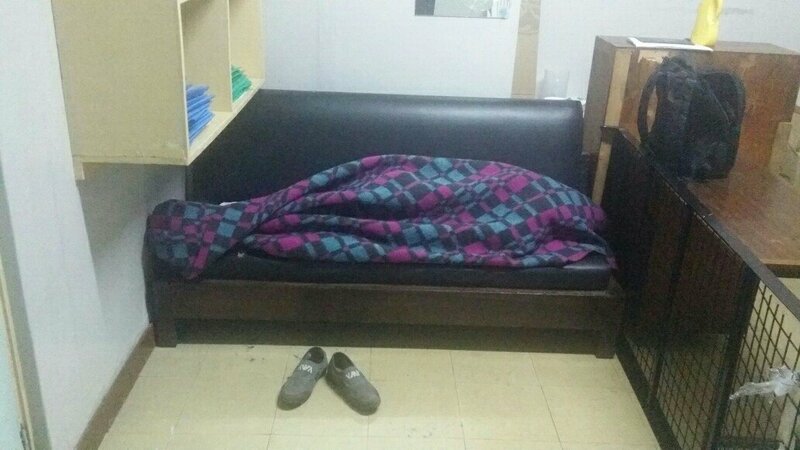 According to sources within the university precincts, over 2000 students do not have a place to lay their heads on, let alone food. This has forced female students to fall into prostitution in order to be able to make ends meet in the city, while their male counterparts are dropping out of school in large numbers owing to the hardships in the school. Recently, Kahawa Tungu’s investigative desk brought to light how the halls of residence at the university had been neglected at the expense of the the university administration block which is being fitted with the latest granite tiled floors and state of the art furniture in the market. Despite several complaints launched by the students, the administration is yet to take up the matter and address the issue.